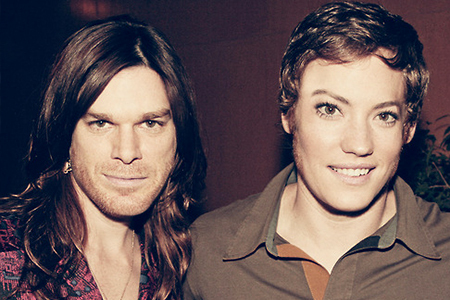 It only makes sense for Debra to be the complete inverse of her brother Dexter in…Dexter. The subject of much debate, Debra’s personality becomes clearer the longer the show goes on. While the description of her personality on the Dexter Wiki is a little muddled (Let’s start using that word more often, shall we? ), it still paints a pretty clear picture of someone that runs on emotion, instinct, possibilities, and teamwork. When Debra is first introduced, she’s shown to be crude, ambitious and virtuous. She’s ready for the next step in her career and is annoyed that anybody is holding her back from it. In this instance, her then lieutenant, LaGuerta. ENFPs are known to not only be “the grass is greener” personalities, they also hate to be micromanaged. To be someone who knows they need a better position but to be held down by someone with petty reasoning would piss anybody off but the way the ENFP handles it is what sets Deb apart from other characters. She is headstrong and wears her emotions on her sleeves, but deep down she is caring and sensitive. Now to me, these sound like the same things though the page makes it seem like they’re different. Debra does wear her emotions on her sleeve and she really does care about those around her. Like all Idealists, ENFPs try on a regular basis to not only see the best in people but also to bring it out. And even though Debra’s language isn’t the most conventional, she does her best to keep things balanced in her life as far as others are concerned. She regularly sticks up for others and has practically never done anything out of selfish or greedy motives. All of these things point to Idealist at the very least, even if not ENFP. 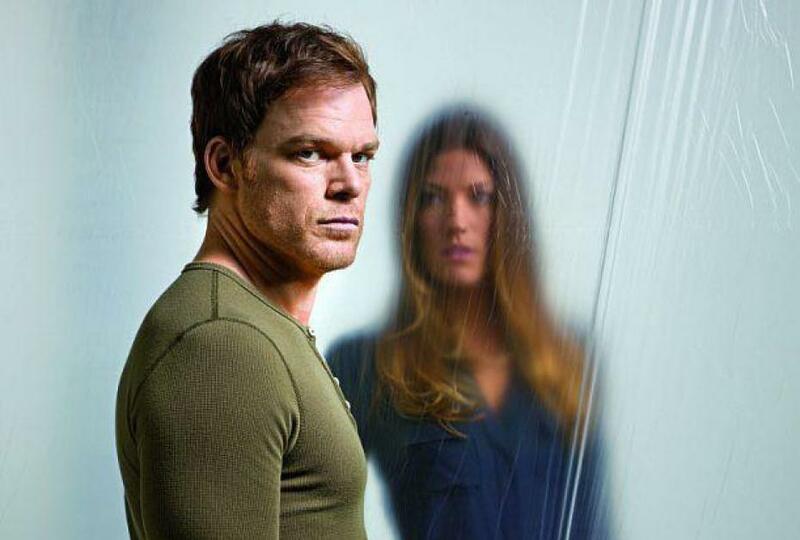 Although in the earlier seasons, Debra relied on Dexter and his head of egg, throughout the series, she’s become more and more reliant on her own instincts and it seems many of her cases have been thrown solely because of Dexter’s secret intervention with the case. Her lifestyle is clearly that of a perceiver as she lives almost like a guy- messy, disorganized, and random. ENFPs are similar to ENTPs not only in their leading and inferior function (Ne and Si) but also in their extreme distaste for anything that seems tedious or slow. This could range from small talk to more organization. Her selection of men throughout the series has been a source of contention for her on the show, as it seems that most of the guys she chooses turn out to be d-bags, serial killers, or dead. Or all of the above. The couple that seemed like they could’ve gone further were cut loose by Deb for reasons making sense only to her. Anyone remember this loser? Psh. Go on, loser! Ne’s way of dealing with things can be a blessing and a curse. Seeing all the possibilities as a detective has it’s obvious positives- Deb is often the one leading the charge on manhunts involving especially dangerous killers and rapists. But her ability to see all the potential in a different relationship or something not quite so complicated has led her to a life that often leaves her feeling lonely and outcasted. As far as I’m concerned, her emotional baggage is the most draining part of the show. 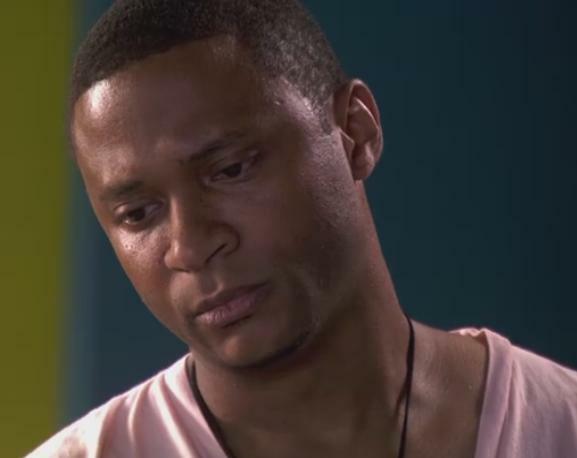 In season 4, after Lundy is killed, Debra makes a highly dramatic scene relating her problems with men to be her fault, insisting that she’s “broken” even to the point of hyperventilating. Fi often has the user blaming themselves for problems that couldn’t really be helped or weren’t the user’s fault entirely. 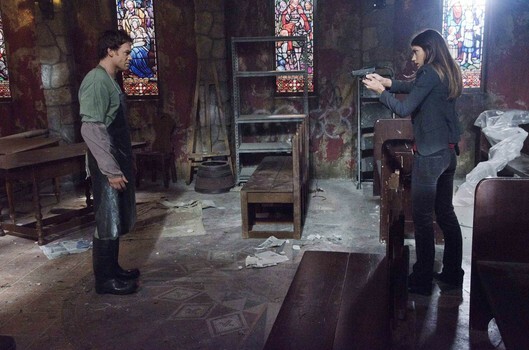 “Dexter, Holy golly jeepers!” I think that’s how this scene went. If you’ve ever known an ENFP, you also know that they don’t handle stress very well. The responses to said stress can range from breakdowns to freakouts, all of which can put more onto those around them than the ENFP in many cases, who, after their initial spasm, continue moving on as though nothing happened. Take a chill pill lady, jeez. All of this is a perfect contrast to Dexter, who is cold and (generally) remorseless. Deb’s attempts to get him to “open up” and talk to her have usually ended in a Deb straining herself and giving up because as we all know, ISTJs know what they know and don’t care to know much else. How could you not open to your sister that thinks she may or may not be in love with you? C’mon. This entry was posted on 09/19/2013 at 12:20 am and is filed under MBTI Idealists, MBTI Stuff with tags debra morgan, dexter, enfp, idealist, mbti in fiction. You can follow any responses to this entry through the RSS 2.0 feed. You can leave a response, or trackback from your own site.